Get the best upholstery cleaning offer in the Haringey by calling 020 8050 2865 or request a quote by using our get a quote form. 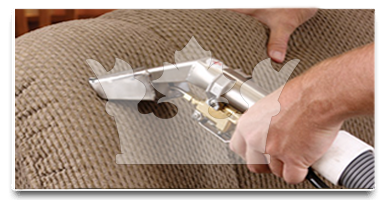 If there's a company that can perform an upholstery cleaning for you at a decent price in Haringey, this is our company - Royal Cleaning. We have been one of the providers of cleaning services in Haringey that offers guarantees about all of our services and upholstery cleaning isn't an exception. We try to get 100% of our customers satisfied and the services that we offer comply with the highest industry standards and requirements. If your furniture needs some cleaning to look as good as it once did, we are the best choice for your upholstery cleaning for a number of reasons like the fact that our cleaners are specialized in using steam cleaning machines to perform the job as well as the low prices and the free guarantees of the jobs. So if you're convinced and you want to become one of our satisfied customers, just call us at - 020 8050 2865 and we'll do our best to make your furniture look like they're brand new. Our upholstery cleaning in Haringey is covered by our 200% guarantee so you could book it without hesitating about the quality of the job! More about our 200% guarantee can be found on our T&C page. At such low prices, you won't be able to find any other company that will perform the job so fast and so reliably. Royal Cleaning is one of the companies known throughout the Haringey and we have an impeccable record of customer satisfaction. Everyone on our staff is really knowledgeable, skilled and experienced and as friendly as our upholstery cleaners are, we always make sure that they are insured, police checked and vetted before we send them to our customer's properties. 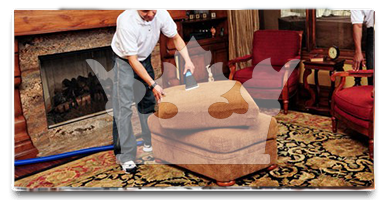 Don't forget the number of the best upholstery cleaning agency in the Haringey - 020 8050 2865. The upholstery cleaning we can do for you is by far the best you could get in the Haringey. If you're on this page, you are just one step away from booking the service at the lowest prices. No other company offers such a great value as we do. The cleaners were done with the upholstery cleaning in minutes and not hours. In the short period of time that they were at our home they did so much work, I couldn't believe it. I actually felt like I paid for more at first, but the cleaners of Royal Cleaning in Haringey really did a great job. I just expected them to need more time, but the fact that they didn't made things even better.